Fast file uploading from a local computer to an FTP server! You can see all changes needed for uploading to an FTP server. 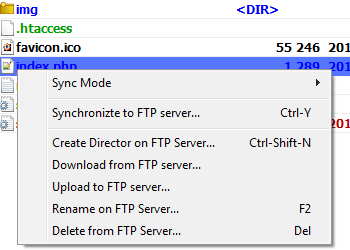 Upload (synchronize) files to an FTP server automatically just in few clicks. The application creates several connections to an FTP server at once. It is faster than a single connection. 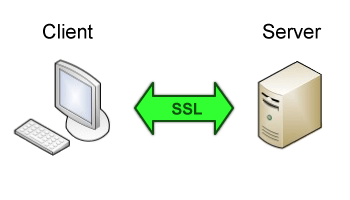 The FTPS (FTP over SSL) protocol protects your data during transmission over the network. This protocol is used automatically if a server supports one. In addition to automatic synchronization, there are all necessary operations with files and directories. Flexible system of synchronization modes allows you to exclude some files and directories from the synchronization. 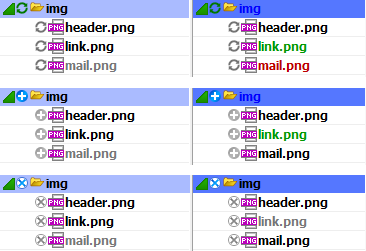 The rules can exclude some files from the synchronization by patterns. 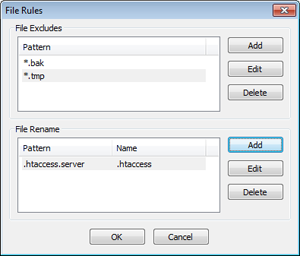 Also the rules can rename some files automatically when they are transferred to an FTP server. 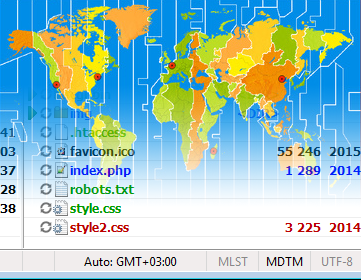 Application Hitonic FTPSync detects an FTP server time zone automatically. 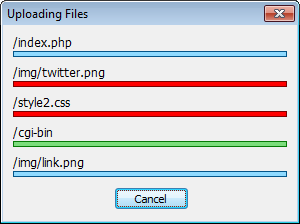 All settings for uploading to an FTP server are saved in a project file. The project file format is XML. It is very useful when the project file is under a version control system (for example, Git or Svn). 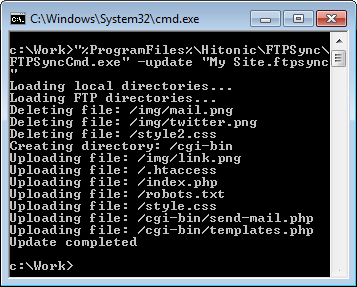 Read this step-by-step guide and start to use Hitonic FTPSync. If you have any questions, please feel free to ask them to us. We would welcome your feedback on our software. 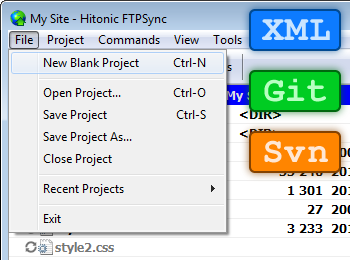 Install a free fully functional version of Hitonic FTPSync and try it out in your work. Perhaps it is exactly what you need.